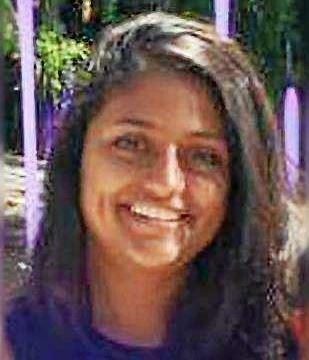 Washington, Oct 10 (IANS) An 18-year-old Indian-American student of Villanova University in Philadelphia, whose body was found in her dormitory room in August, died of alcohol poisoning, according to media reports. Patel’s body was found Aug 29 three days into the semester, inside her Sullivan Hall dorm after spending a night with friends in Bryn Mawr, police said declining to provide more details. Villanova spokesperson Jonathan Gust called Patel’s death a devastating loss for “people that knew her and many others who didn’t”. “Alcohol abuse and underage drinking is a growing national problem for college students, and Villanova recognises those issues and we’re committed to educating our students about the effects of alcohol,” Gust was quoted as saying. Founded in 1842, Villanova University is a Catholic university with an undergraduate and graduate enrolment of more than 10,000 students. Its campus stretches into two townships — Lower Merion and Radnor — in both Montgomery and Delaware counties of Philadelphia.